Life Insurance, Disability Insurance and Long-Term Care Insurance are three products that help protect the assets you’ve spent a lifetime building. Annuities provide income for life that lasts as long as you live. Protecting, growing and preserving your financial success helps enhance your current lifestyle and build your future lifestyle. 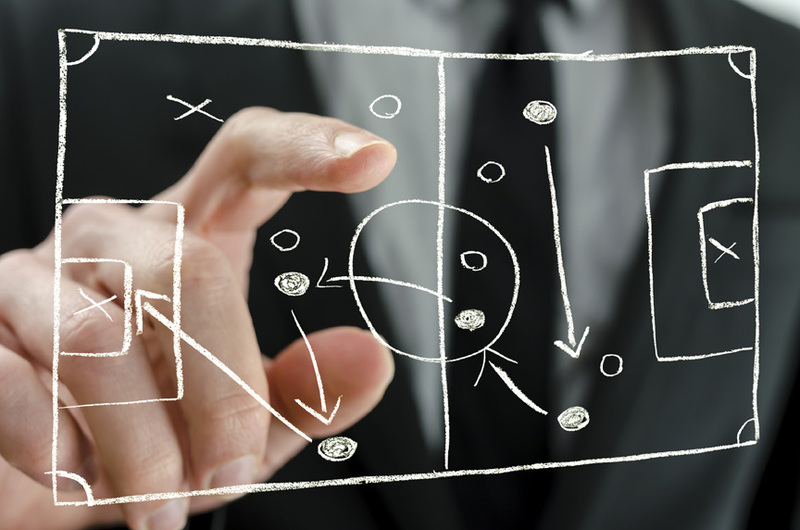 The key – A coach to properly integrate the products into a cohesive and efficient strategy. We are independent distributors of these products.